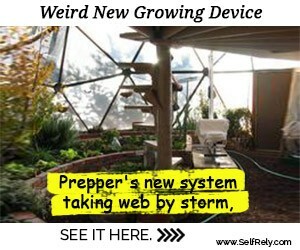 If you are at all handy with a hammer and saw, consider building your own greenhouse. 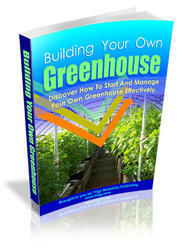 You can find many plans on the web by doing an internet search for "greenhouse plans." It's a project that will take two people a weekend or so to complete and it can give you 10 to 20 years of service if you use quality materials. Erecting any kind of structure on your property may require review by the zoning board, especially if you are building on a concrete slab. If a review or variance is required, the town which will usually ask your closest neighbors if they object. For this reason, I visited my neighbors before breaking ground to fill them in on my plans. Needless to say, I wound up with several additional mouths to feed. Little did they know I'd be feeding them anyway. After all, it's a hydroponic greenhouse! Can you make a greenhouse in a spare closet?